With a stay at Hostal Borras in Puerto de Pollensa, you'll be within a 15-minute drive of Pollensa Port and Formentor Cape. 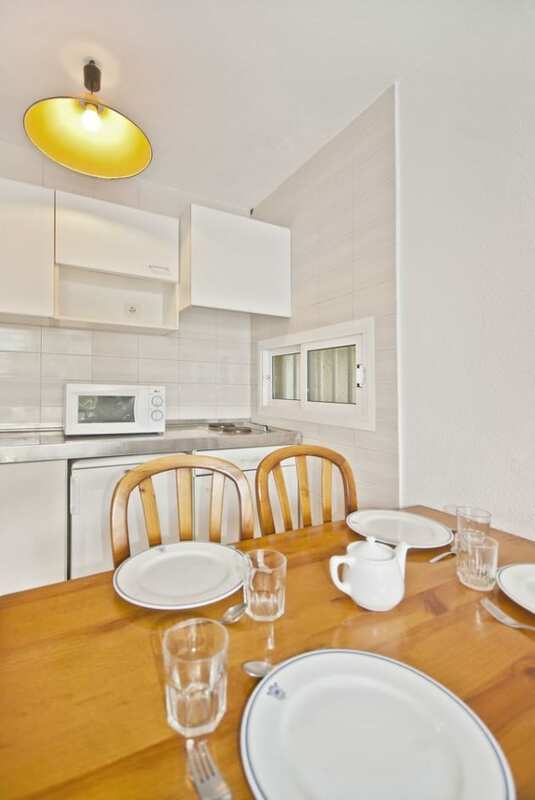 This hostal is 7.7 mi (12.3 km) from Alcudia Beach and 7.7 mi (12.4 km) from Port d'Alcudia. Make yourself at home in one of the 84 air-conditioned rooms featuring kitchenettes with refrigerators and stovetops. Conveniences include separate sitting areas and microwaves, and housekeeping is provided on a limited basis.